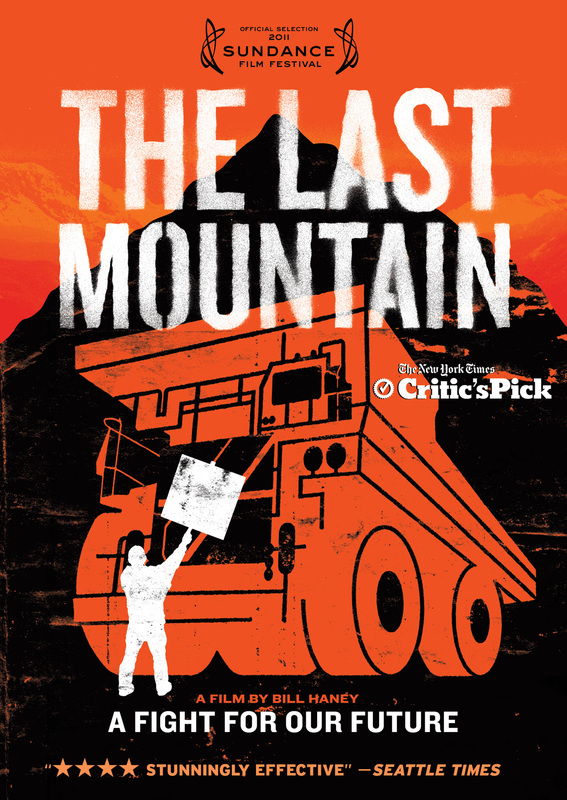 THE LAST MOUNTAIN is a spellbinding tour along the frontlines of America’s most spirited battle over the environment and the economy. Set deep in the heart of Appalachian West Virginia, this consciousness-raising film captures a rowdy band of citizens as they try to stop a giant coal company from blowing up a pristine mountain for its coal. The daring solution proposed by this small Appalachian community takes on national significance when Robert F. Kennedy Jr. joins the Appalachian families to fight the extraordinary and insidious power of Big Coal. 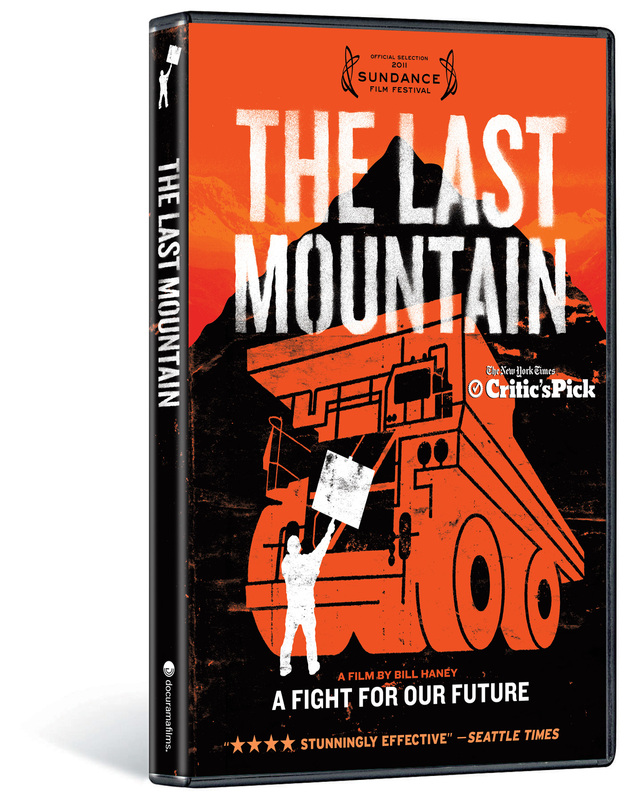 Featuring the stunning visuals of Appalachia, THE LAST MOUNTAIN is a passionate and personal tale that highlights the extraordinary power of ordinary Americans when they fight for what they believe in, showcasing a battle for the future of energy that affects us all. ©2011 Solid Ground Films. Art and Design ©2010 New Video Group, Inc. All Rights Reserved. Marketed and distributed in the U.S. by New Video.